It stands for International Business Machine Personal Computer and developed by IBM Company. It is commonly known as the IBM PC. IBM Company is the first company that manufactured computer. It was founded by a team of engineers and designers. It has given the new technology on the basis of Charles Babbage principal. Original IBM PC, XT and AT. The term compatible means 'Able to exist together and successfully'. IBM compatible computer system is assembled form of different components developed by different companies. It is based on IBM principle that can use standard hardware and software designed for the IBM PC and its own additional features. IBM PC compatible computers are those generally similar to the original IBM PC, XT, and AT. 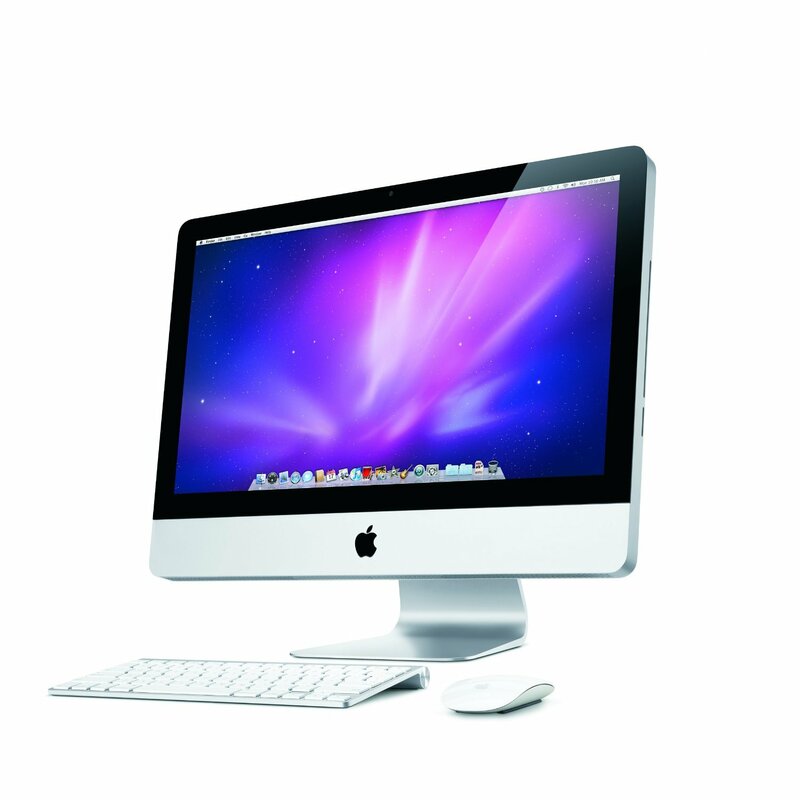 Computers developed by Apple Industry are apple computers. This used a standard microprocessor chips. The chip enabled them to put together a complete computer, a keyboard for input, and processors in memory and screen all in small box. Apple II is known as personal computer. 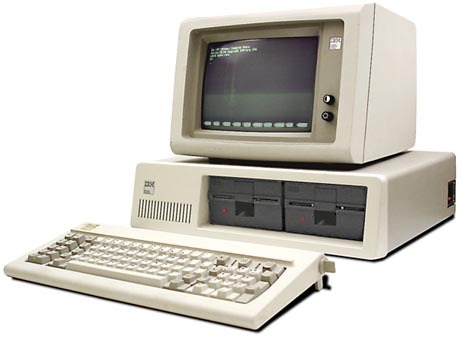 IBM PC and its compatible version have largest scope in PC market. Most of the users of the world have IBM PC than these computers but Apple has its own users, mostly people interested in graphic works, documentation and publishing sectors. XT Computer (Extra Technology): It cannot support GUI based operating system. Its processing speed is 4.77 MHz and Intel 8080, 8086, 8088 series of microprocessors is used. AT Computer (Advance Technology): It supports GUI based operating systems. Its speed is 2 GHz and word length 64 bits. Its processors are Intel series of 80286, 80386, Pentium II etc. PS/2 Computer: It is a laptop computer which is rechargeable and battery based system. It is operated with OS/2 operating system. 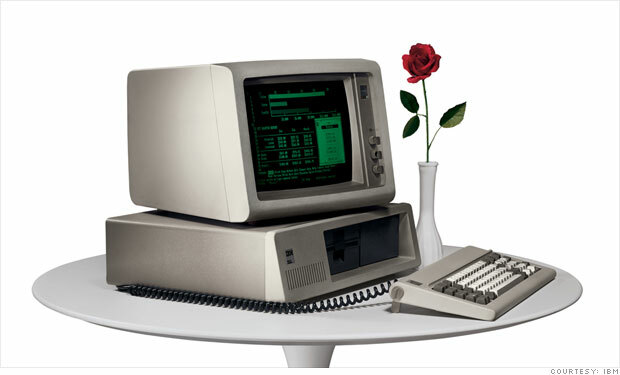 IBM PC,IBM compatibles, apple computers are top branded computers. It stands for International Business Machine Personal Computer and developed by IBM Company. IBM compatible computer system is assembled form of different components developed by different companies. Computers developed by Apple Industry are apple computers. Classify the computers on the basis of brand. Differentiate between IBM personal computers and IBM compatible computers. b. They are comparatively more expensive. b. They are comparatively cheaper. d. They are more reliable. d. They are less reliable. Differentiate between IBM and apple computers. How are computers classified into model? c. PS/2 (personal system2) model. What does IBM satnd for? Which one of the following is not an example of IBM PC? Able to exist together and sucessfully means ________. The full form of XT is ______. manufactured by the Apple company. Any Questions on ' Classification of Computer On the Basis of Brand and Model '?